Now subscribers to my newsletter can get a bonus, not published, chapter that was cut from Annie’s Stories. FREE! A bit more insight into what Annie was thinking and hoping for when she first came to America. Sign up for my newsletter, or remind me that you are already signed up, and I will send it to you. The form is on the right hand side of this page. That’s all there is to it! This entry was posted in Annie's Stories and tagged Annie's Stories, bonus reading, free on October 27, 2015 by cthomson. So far I’ve avoided birth order with my series, pretty much anyway. Grace McCaffery was an only child until she was an adult. Of course, she did work as a nanny for four children, so there was some sibling rivalry there that she had to work to understand, but basically she was an only child. And then Annie Gallagher. She was only child. Her mother died after Annie was born and her father never remarried. She had a special relationship with her father, very different than Grace’s experience. And now Sofia’s Tune. She is the oldest of five children, plus their entire neighborhood consists of people who lived near each other back in Italy. She feels protective, impatient, and sometimes ignored–all within her family unit. Is she a typical oldest child? Yes and no. You may have noticed if you’ve read these books, but friends become family as these immigrants have to redefine their lives. Historically, the people who came through Ellis Island often left their families on the other side of the Atlantic. They built new family units. This idea intrigues me. I want to know, do you count some friends as family? Countless novels have featured siblings or explored birth order and relationships. 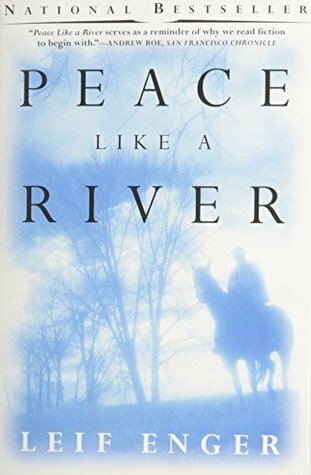 Little Women, for instance or Peace Like a River, just to name two. Which are your favorites? This entry was posted in Books, families and tagged Annie's Stories, Grace's Pictures, novels, Sofia's Tune on June 1, 2015 by cthomson. Click here to vote. Lots of great books on the list, so get some reading recommendations while you’re there! Here I am thanking you in person. The real me. Not putting on airs! 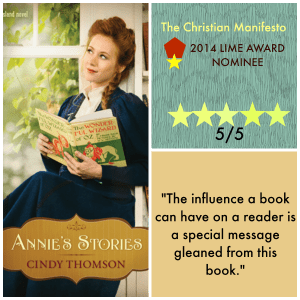 This entry was posted in Annie's Stories, Cindy Thomson, Uncategorized and tagged Annie's Stories, Family Fiction on January 20, 2015 by cthomson. Was Annie’s Stories on your personal list of favorite novels from 2014? Or is it a book you are interested in reading? If so, please go here to nominate her on the Family Fiction website. 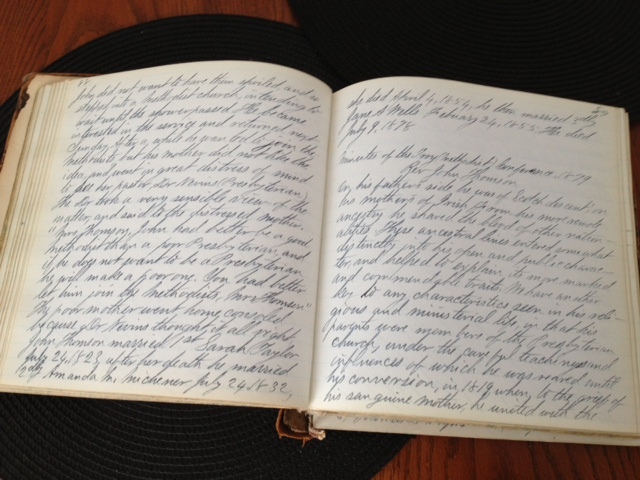 She is most appreciative since her hope is that all her stories will be widely read. Nominate by clicking here. This entry was posted in Annie's Stories and tagged Annie's Stories, Cindy Thomson, favorites on January 7, 2015 by cthomson. 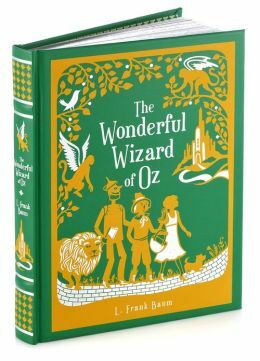 Win The Wizard of OZ Book! Please share with everyone you think might be interested. 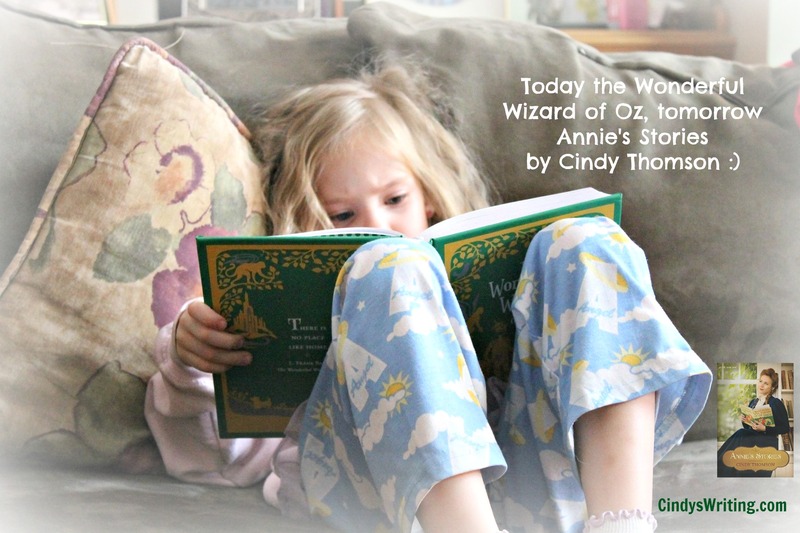 This entry was posted in Annie's Stories, Books, early 20th century fiction, giveaway, Wizard of Oz and tagged Annie's Stories, giveaway, L. Frank Baum, Wizard of Oz on November 3, 2014 by cthomson. 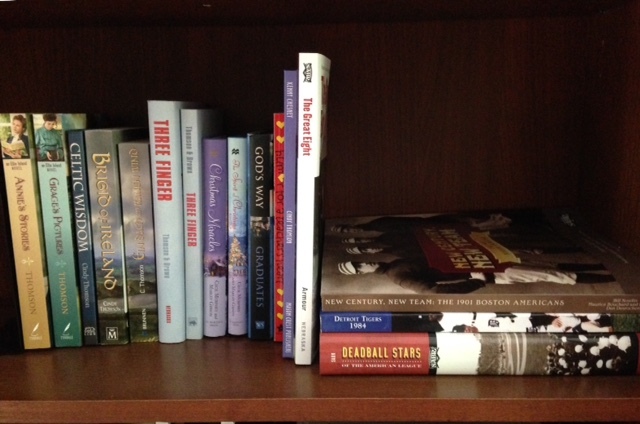 Books I’ve written or contributed to. I strongly believe that. As a Christian, I believe the words in the Bible are living and filled with power and meaning. But other words, in other kinds of books and publications, have power as well. 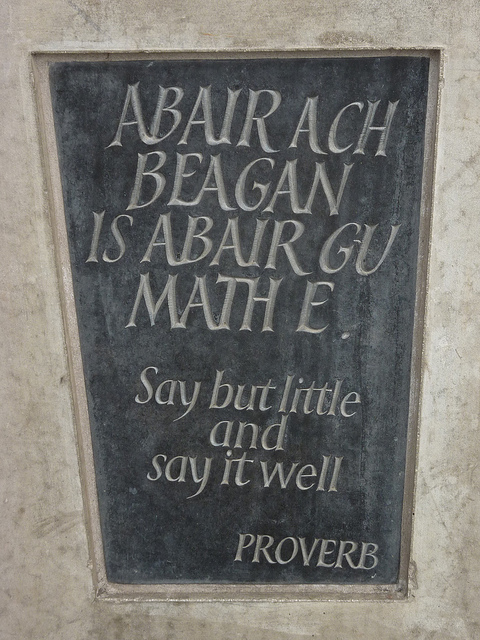 For instance, think about how the public was persuaded to fight for independence from England. There were many people who did not feel compelled to wage war. They were convinced. With words. Sometimes with words that were exaggerated and emotionally charged, such as how an altercation in Boston became a massacre. Not that the colonies shouldn’t have revolted. I’m glad we won independence. I’m just saying words, more than anything else, got that war started. Words have power to soothe as well. That’s why we send cards when someone dies or is sick or sad. The words “I love you” and “I’m sorry” are extremely important words in our relationships. Just wanted to alert you to a couple of things. One is that my monthly newsletter will be going out soon and if you haven’t signed up look for the form to right of this post. I’ve got a few things to share that subscribers hear first, and sometimes some giveaways as well. 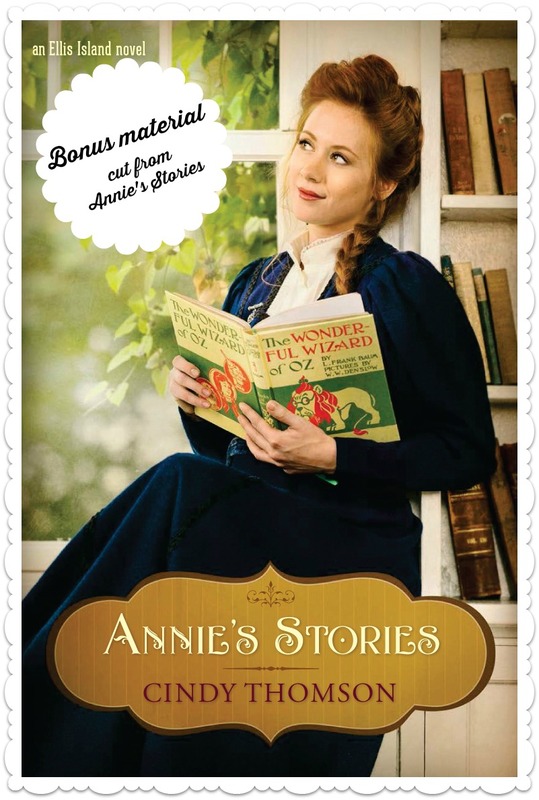 And finally I wanted to alert you that if you have an ereader or know someone who does, or would like to read on your computer via the free Kindle ap, Annie’s Stories is only $2.99 through tomorrow, November 1. Here is the link. I hope you enjoy some good words this weekend. Are you listening to something or reading something you’d like to share? Please leave a comment. I will be listening to a Yellow Ribbon event held for the families of my son’s National Guard unit, and hopefully reading the books I’ve started. (It’s leaf-racking season too, but I’ll do my best to get a few words in–writing a few too, hopefully!) If you’d like to see what I’m reading on Goodreads, go here. This entry was posted in Annie's Stories, Books, inspiration, stories and tagged Annie's Stories, Bible, book art, stories, words on October 31, 2014 by cthomson.